While scientific reports continue to mount confirming that global climate change is increasing temperatures, causing more frequent weather extremes and raising the sea level in California, UC Cooperative Extension is working to ensure the worst predictions are avoided and California residents and businesses will be able to adapt to the change. Each year, a diverse group of UC Agriculture and Natural Resources academics and program implementation professionals meet to share and collect the latest climate change experiences, ideas, science and solutions. The team works with farmers across the state to improve production practices and minimize environmental impact, conduct agricultural and natural resources conservation research, and coordinate programs like California Naturalist and UC Master Gardener, which recruit and educate volunteers to reach out to communities statewide to extend research-based information. A possible climate change outcome in California may be returning farmland to less-intensive uses, such as grazing. In 2019, extension practitioners explored new approaches to delivery of information and services. For example, the first speaker addressed the way climate change impacts may be viewed through the lens of African-American or First Nation experiences, influenced by poverty, historical trauma and even spirituality. Theopia Jackson, clinical psychologist at Saybrook University in Oakland, encouraged the team to consider whether assisting Americans navigating the changing climate or suffering the consequences of extreme weather events have “the bandwidth to take in one more helping hand.” Jackson has a long history of providing therapy services, specializing in serving populations coping with chronic illness and complex trauma. The careful selection of terminology and approach in climate change conversations was also raised by Dan Sonke, director of sustainable agriculture for Campbell's Soup. The company's primary and best-known product is soup, but it owns other familiar brands, including Pepperidge Farms, Snyder Pretzels, Kettle Chips and Emerald Nuts. Sonke was hired to increase the use of sustainable farming practices by the company's producers and help farmers apply for grant funding from the state to implement climate-smart irrigation practices. The company was able to track a 20 percent reduction in water use and document a significant reduction in the emission of nitrous oxide, a greenhouse gas. The program is successful, but isn't driving their farmer communications or soup sales, Sonke said. More extreme weather events - such as heavy rain, flooding, cold snaps and heat waves - are expected due to climate change. UC ANR is working on new ways to reach out to farmers and the public with information on climate change. Six community education specialists have been hired and four more are being recruited to work in counties around the state to help farmers access programs that will help them reduce greenhouse gas emissions on farms and dairies, build resilience to climate change and increase profit. The Climate-Smart Farming Program is a collaborative effort with the California Department of Food and Agriculture focused on implementing on-farm solutions to improve soil health, nutrient management, irrigation management, on-farm composting and manure management. To reach a broad swath of California residents with research-based information on climate change mitigation and adaptation, UC ANR's California Naturalist program is leveraging its well-established partnerships with formal and informal science education institutions across the state to create a legion of climate stewards. At the team meeting, CalNat coordinator Greg Ira announced that the California Naturalist program has hired an academic coordinator to develop curriculum that will allow existing partners to deliver the material as part of the California Naturalist program. The graduates of this California Naturalist course focused on climate change will be encouraged to engage in volunteer service that helps build community resilience to climate change. These include participation in local adaptation planning efforts, community and citizen science projects, or addressing issues of social justice. The coordinator begins Feb. 19. Areas where peaches and cherries have flourished in the past may no longer provide adequate winter chilling due to climate change. Renata Brillinger of the California Climate Action Network shared optimistic thoughts about the opportunities for climate change mitigation, adaptation and resilience. In terms of politics, she said California leadership has accepted climate change as a settled matter and are supportive of programs to address the issue. At the federal level, it is not easy to talk about climate change, but “that will change,” she assured. Brillinger said biodiversification of California is an exciting area for climate change adaptation. 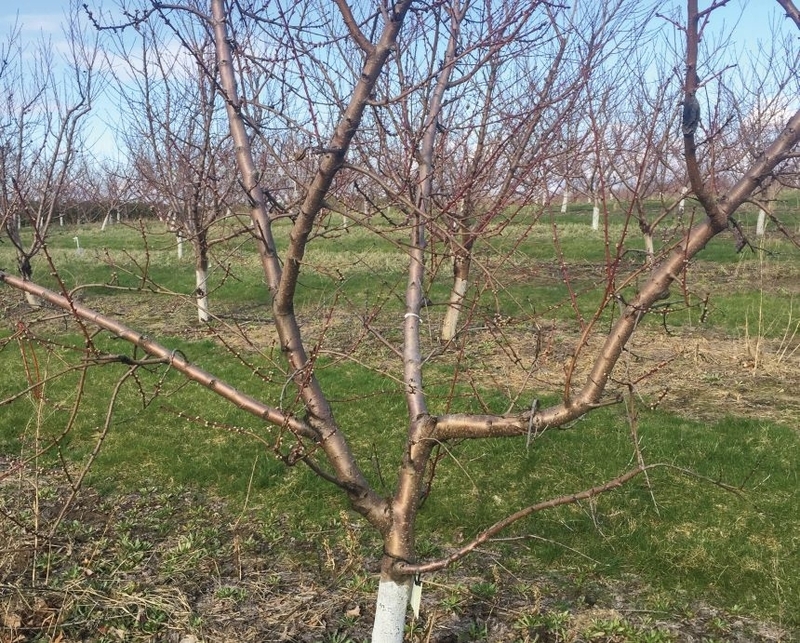 Research is needed to understand how to shift crop locations for future production, and determine where, for example, water-intensive crops or orchards with chill requirements should be grown. More information is needed, she said, on how healthy soil will relate to climate resilience in agriculture. “We have to reinvest in extension and Resource Conservation Districts,” Brillinger said. Other possible climate change outcomes in California may be returning farmland to less-intensive uses, such as grazing. Fallowing land was one way that the agriculture industry coped with the drought of 2011-16, and implementation of the Sustainable Groundwater Management Act – a direct result of the drought – is estimated to take 1 million acres of farmland out of production. 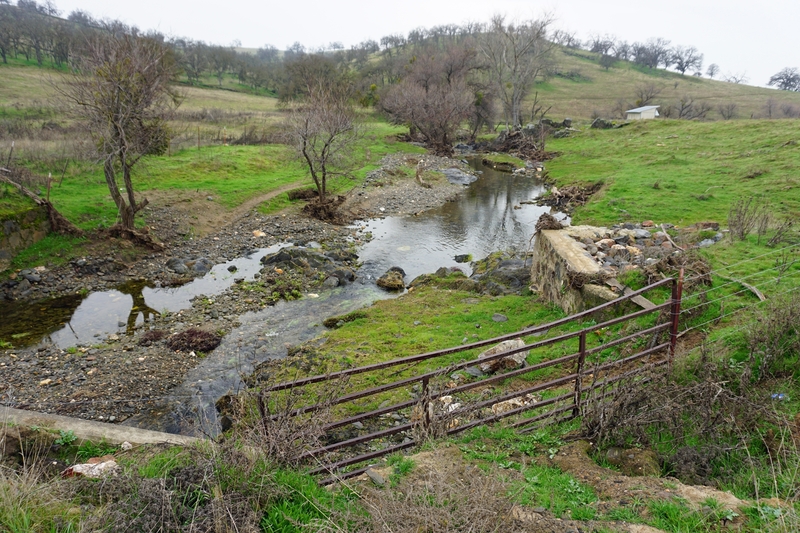 This approach won't be a solution for all farmers and ranchers, said David Lile, UC Cooperative Extension natural resources advisor. Striking photographs. The photographer should be credited. Thanks Charles. 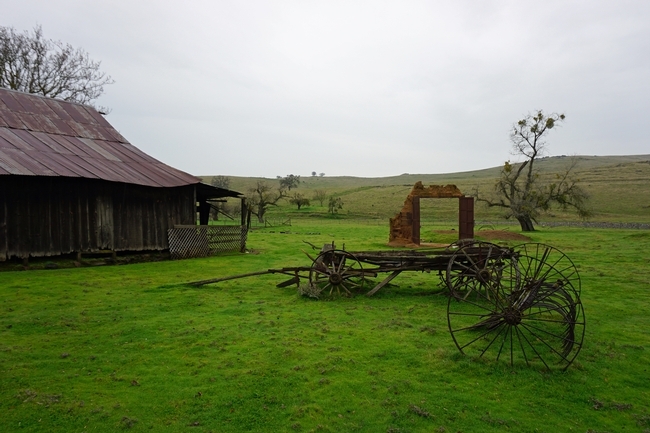 I took the top two pictures near Hornitos in Mariposa County.